The big-box retailer is selling some Apple devices for the best prices we've ever seen. Black Friday is starting early this year at Best Buy, which tends to be one of the best places to find deals on Apple products regardless of the season. If you visit its site today, you’ll find fantastic deals on the iPad, Apple Watch, and the new MacBook Pros. The best deal available is easily the $100 discount on the 2018 128GB 9.7-inch iPadRemove non-product link, which brings the price down to $329.99. That’s exactly the same price the entry-level 32GB model usually sells for, and it’s the best price we’ve ever seen for this particular model. 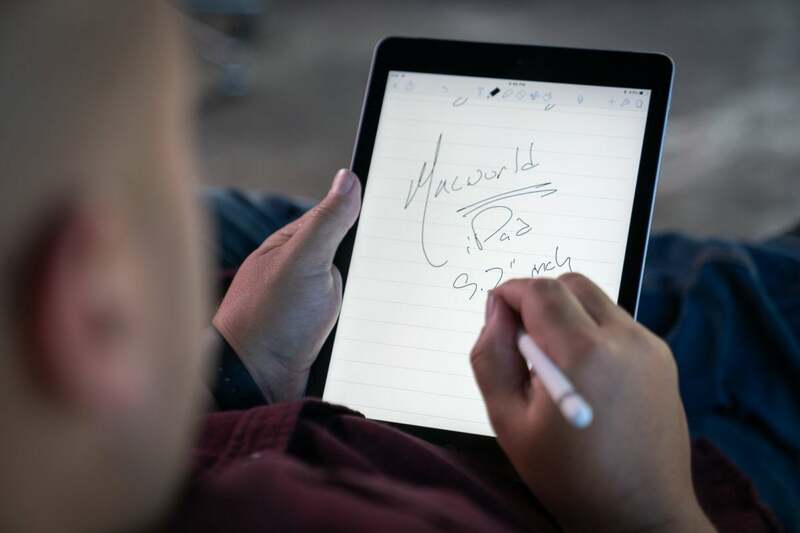 It’s a powerful, portable device, and it also supports the first-generation Apple PencilRemove non-product link (which, alas, is sold separately). Numerous other iPad models are on saleRemove non-product link as well. If you need a little more power and aren’t too impressed with the brand-new iPad Pros, you can get the last-gen 10.5-inch iPad Pro for $125 to $150 off. In the case of the 64GB modelRemove non-product link, that’s enough to bring the price down to $524.99, down from $649.99. If you’ve been watching for Apple Watch deals, you’ll also find today a good time to pick up the still-fantastic Apple Watch Series 3Remove non-product link. Apple is knocking $50 off both the GPS only and GPS + cellular models. It’s enough to allow you to get a 38mm GPS model for just $229Remove non-product link (down from $279) or a 38mm GPS +cellular model for just $329Remove non-product link (down from $379). Best Buy’s sale is also a great opportunity to get the latest MacBook Pro models for $250 offRemove non-product link, which allows you get these machines for some of the lowest prices they’ve ever been listed for. If I were to pick one for myself, I’d probably get the 512GB 13-inch MacBook Pro for $1,999.99Remove non-product link (down from $2,199.99). You’ll find less expensive models as a part of this sale, but as I see it, if you’re getting a 128GB MacBook Pro, you’re kind of missing the point. This story, "Black Friday starts early at Best Buy with big deals on iPads, Apple Watches, and MacBook Pros" was originally published by Macworld.